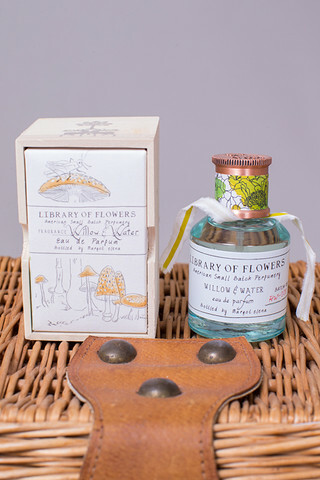 Treat yourself to a relaxing steamy bubble with the the Willow & Water Bubble bath by Library of Flowers. 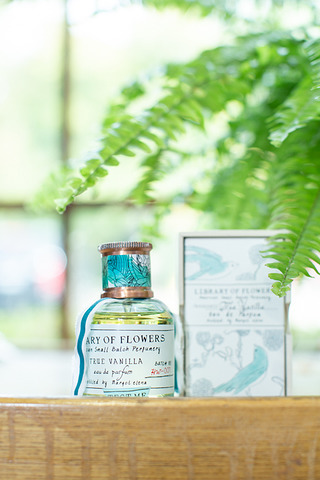 A mixture of cut greens, flowering lotus, and watercress make up this lavishing scent. This special formula consists of Coco butter and Green tea to replenish the skin. 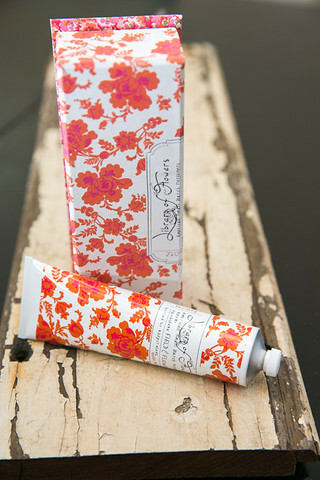 A combination of Ginger and lemongrass will continue to moisturize your body for exceptional softness. Comment: All bath products are a final sale. 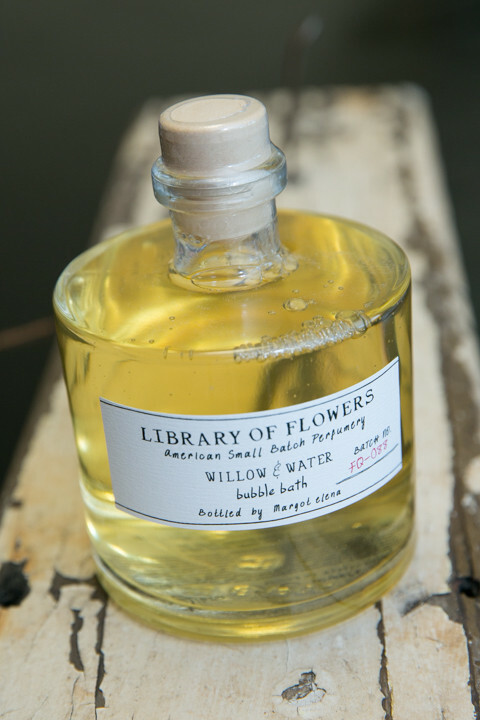 Willow and Water Eau D.. True Vanilla Eau De Pa..